Partnering with Bloom Energy, it will incorporate 30 Bloom Energy servers into its new flagship data center, utilising the electric utility grid only as a backup. 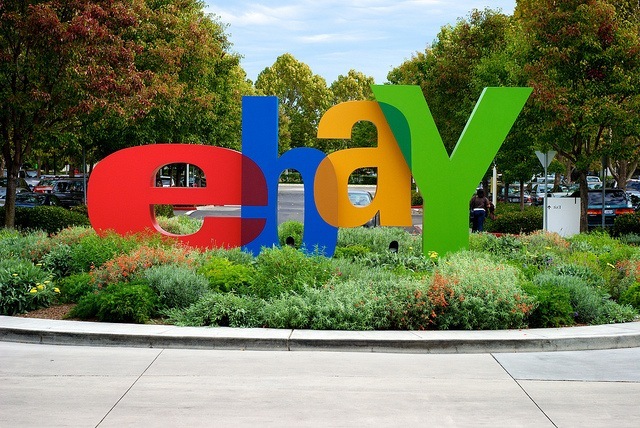 The installation will see eBay expand its existing data center facility in Utah and will be operational from 2013, relying on the 30 Bloom Energy servers to each generate 1.75 million kilowatt hours (kWh) of electricity each year. It’s not eBay’s first renewable energy installation, nor is it the first time it has worked with Bloom, but it is by far its largest. The company already operates a 650 kilowatt solar array and a 500 kW Bloom fuel cell installation at its San Jose HQ. There’s also its 100 kW solar array in Denver and its recently opened 665 kW solar array in the same Utah data center that will be expanded in the coming year. Bloom Energy already provides clean power for Google at its Mountain View HQ, providing a 400 kW of onsite clean energy since 2008. The company also provides installations for Adobe, Coca Cola, Fedex, Walmart and many other Fortune 500 companies.